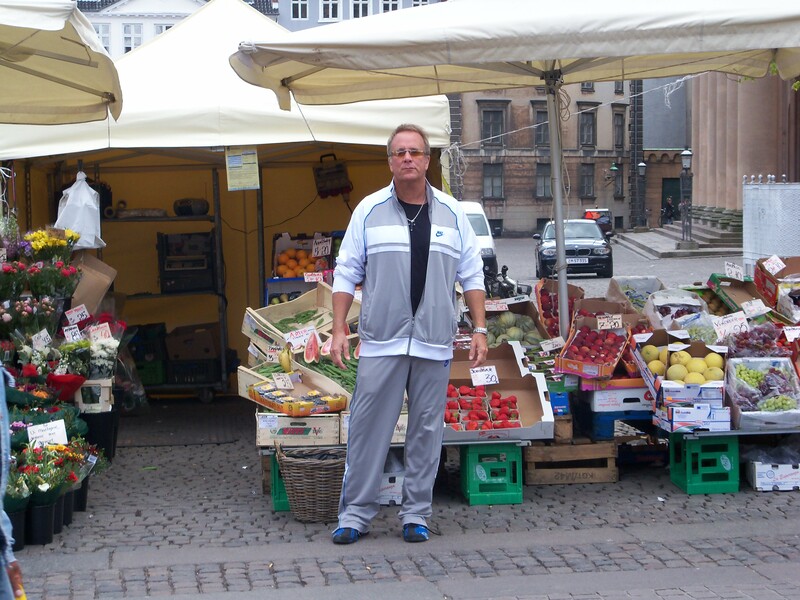 Dr. Lange checking out the local organic fresh produce in Denmark for his Gluten-free paleo diet for dry eye patients. 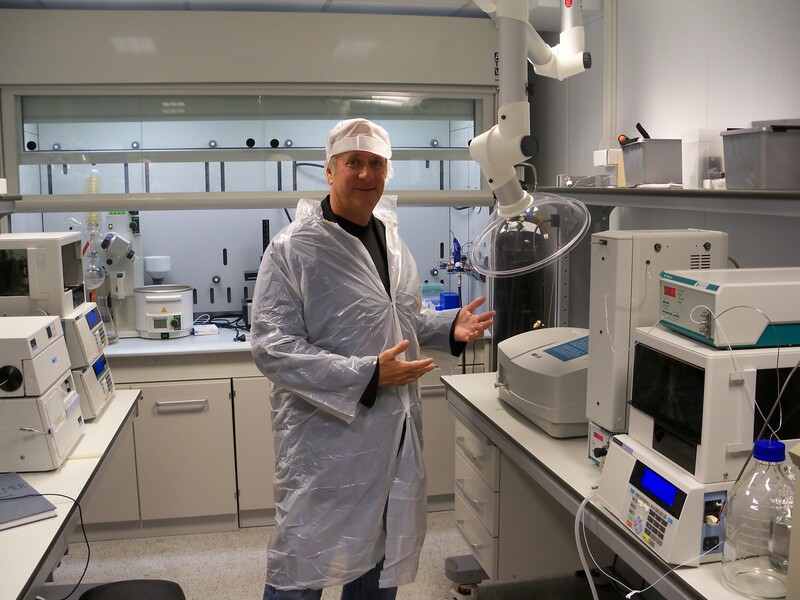 Dr. Michael Lange in omega 3 fish oil lab in Norway. Drinking half your body weight in ounces of filtered or spring water is necessary to insure the body isnt dehydrated according to Dr. Michael Lange optometrist with Lange Eye care in Ocala Florida. He also states to stay away from too much distilled or reverse osmosis water do to the lack of minerals and the high acidity of the water. Drink bottled spring water or well water that has been purified with a carbon filter and uv system. Dr. Lange states it is ok to drink a few cups of coffee and some new studies prove that small amounts of caffeine is actually good for dry eyes. Two cups of coffee should be the max then substitute with a good organic non processed green tea. Coconut water is also a great way to hydrate naturally and gain some valuable electrolytes. Stay away from colorful sugary sports drinks do to the potential endocrine disruption tjhat may occur from the dyes . Dr. Lange recommends patients try to adjust their diet significantly to try to curb the inflammatory response created by the typical pro inflammatory omega six diet. He recommends patients go on a gluten-free, paleo organic diet. Dr. Lange states that if patients would simply follow this diet as strictly as possible a good portion of dry eye related symptoms would resolve. Patients will start to get down to their ideal body weight and their blood chemistries will start to improve. Dr. Lange also recommends adding some specific nutrients to this dietary lifestyle adjustment. Adding Triglyceride form Omega 3 in a ratio fo EPA 860 and DHA of 580 (Fortifeye Super Omega) daily combined with 6mg of astaxanthin, 4mg of lutein and a little zeaxanthin (fortifeye focus) daily to this lifestyle dietary change will benefit dry tired eyes. Patients must give this three to four months to fully kick in. Many of these patients will also experience many other health benefits related to these supplements. Some of these benefits include improved skin health, less fine lines and wrinkles in the face, improvement in cholesterol, triglycerides and c-reactive protein, improved muscle endurance and muscle recovery, sun protection to the skin and eyes and improved focusing and accomadation of the visual system. 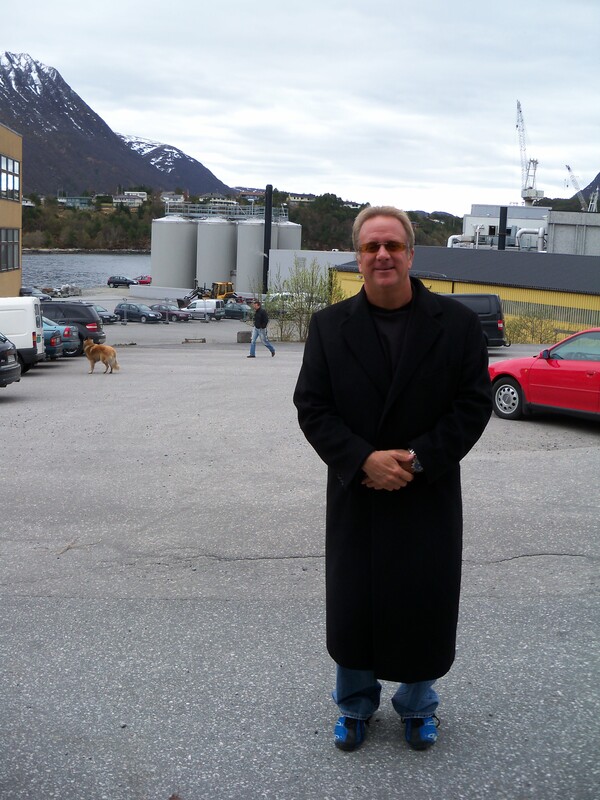 This entry was posted on November 4, 2012, 4:49 pm and is filed under Uncategorized. You can follow any responses to this entry through RSS 2.0. You can leave a response, or trackback from your own site. Do you feel that the Bruder Eye Compress is safe? I wonder what is in the beads. absolutely safe! the beads are inside and never come in contact with your skin . The cloth fiber is all that comes in contact with your body. It is one of the best ways to deliver heat to your meibomian glands.